12.Nozzle Tester, Test Bench and other test equipment. 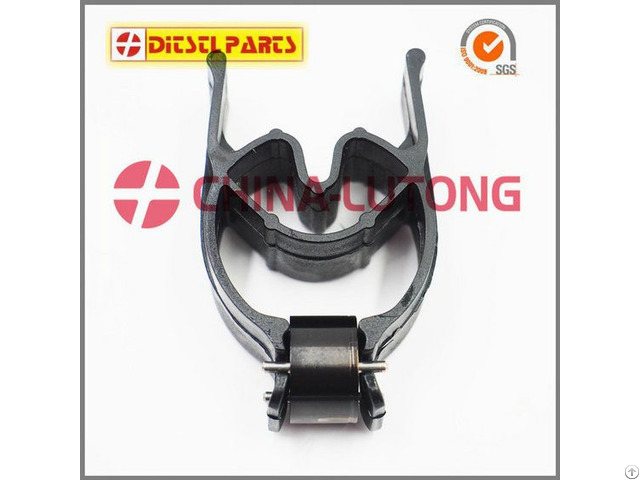 Business Description: This is Alen from China lutong parts plant. 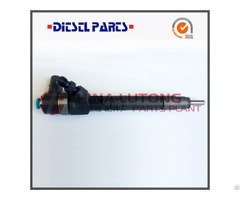 Complete injector, Common rail valve, Common rail injector, Common rail tools, Nozzle holder, Diesel Nozzle, Diesel Plunger, Head Rotor, Delivery Valve,VE Pump Parts, Pencil Nozzle, Repair kit, Feed Pump, Cam Plate, Drive Shaft, etc. 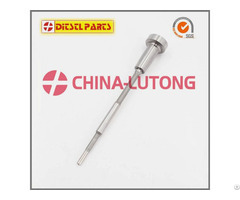 Pencil Nozzle 27333, 22808, 8N7005.4W7017,4W7018 etc. 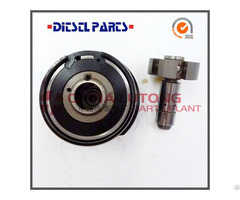 Applied engines :KOMATSU, ISUZU, NISSAN, DAF, VOLVO, MAN, PERKINS,etc. I believe with your trust and our strength, will take us two to win.